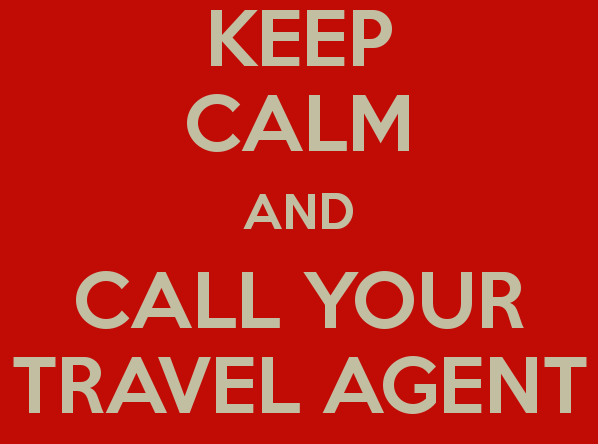 Have you ever used a travel agent? Maybe you would like to be one. Think of it, planning a vacation for someone, getting all the right connections; planning all the best places to eat and assuring them they will see every wonderful sight. You might cater them a picnic on a tropical beach and bring in a four piece ensemble to play island sounds. You might provide them all the right clothes to wear for each and every event. You thing of everything, every detail and you sit back and wait for them to enjoy. They start their journey and soon the emails, texts and twitters start flying. They find fault with the timing of their connections, they do not like their seats. Oh, they might throw in a “smile” or a small thank you for something, but all in all they complain away. One detail after another they manage to tear down all your hard work, totally destroying all the joy you could have found in their enjoying their trip you planned. Welcome to your life. Are you thanking the Event Arranger from time to time? Daily? Hourly? Or are you one of the mumblers and grumblers, finding fault throughout your day. This entry was posted in COPYRIGHT:, Mom2Mom and tagged grumbler, life events, mumbler, Travel agency. Bookmark the permalink.